To get your body functioning at its optimum, you need to put in the right fuel. Imagine you are a zookeeper tasked with creating a diet for a chimpanzee. 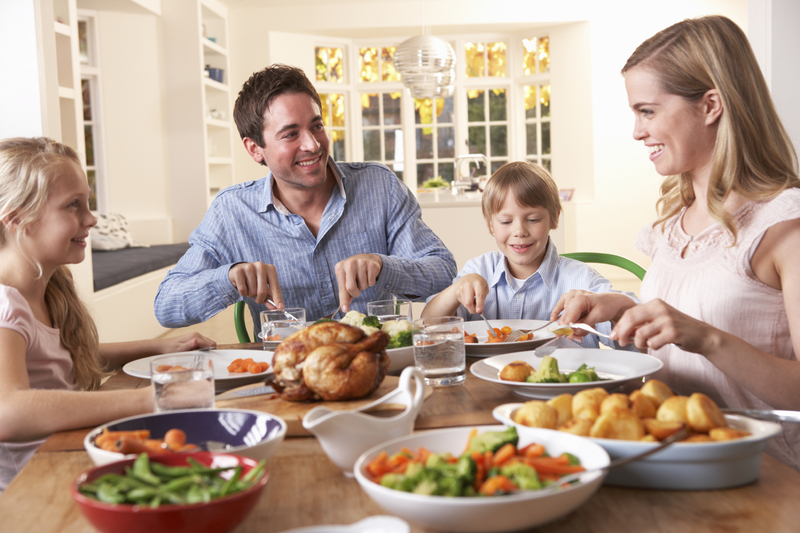 Fuel your family with the right diet their bodies are designed for. If you are to think rationally and logically about creating the perfect diet for any animal, what would be your thought process? Would you go into a lab and calculate caloric requirements? Try to measure the exact amount of macronutrients (protein, fat, and carbohydrates)? Or would you go into the wild and study a healthy wild population? Why do we view ourselves any different? If we eat congruently with our genetic requirements we will not experience excessive inflammation (or many other chronic illnesses and diseases for that matter). Inflammation is a natural physiological response and is necessary for short term healing. However, due to our toxic lifestyle, many of us are chronically inflamed and this CAUSES many of our symptoms that are associated with most chronic illness as well as pain syndromes. If a person is chronically inflamed and toxic any intervention (Chiropractic, Physiotherapy, exercise, meditation, etc.) will have decreased effectiveness. If we try to manage a condition like chronic inflammation pharmaceutically using drugs without altering the underlying cause we will fail and cause side effects that may lead to long-term loss of health. The following information is designed to guide your “thought process” when approaching your meal planning. Fats should not be avoided. Eat plenty of high-quality fats as they are essential to the proper functioning of our body, especially our brain. Omega-3 rich foods and quality sources of saturated fats and cholesterol (yes you read that correctly) are essential. Some fruits are particularly rich in enzymes that help decrease inflammation, such as bromelain (pineapple) and papain (papaya). Whole fruits and vegetables are rich in vitamins, fibre, antioxidants and phyto-chemicals. They promote an alkaline environment in the body which does not stimulate inflammation. Free range and game meats, and fish are very high in Omega-3 fats, although poultry is not as high in Omega-3 it is still a great source of quality protein when produced in a natural manner and do not promote inflammation. Whereas grain fed meats are high in Omega-6, loaded with antibiotic residues and growth hormones. Farm-raised fish are often high in antibiotics, genetically modified, fed on soy and artificially dyed to enhance colour (i.e. Salmon are dyed orange as they are naturally grey when farmed). If you implement this approach to eating YOU WILL EXPRESS A HIGHER LEVEL OF HEALTH – I GUARANTEE IT!